Although the glued and blind stitch is watertight over time the stitches can suffer general wear and tear. This can be affected by the equipment you are using, especially harnesses and impact vests which cause more contact and friction. The Fluid Seam Welding means that the not only is the suit completely water tight but it is watertight for much longer with a considerably more durable seam. 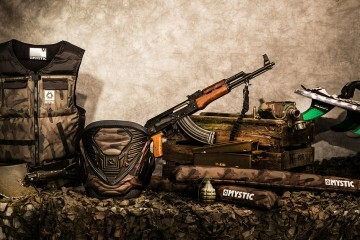 This is O’Neill’s patented back-zip entry system. 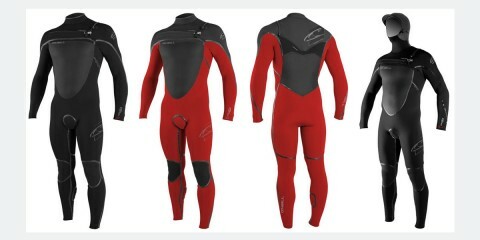 Other wetsuit manufacturers will build the wetsuit, split the outside in half and attach a neoprene barrier onto the inside of the wetsuit with a small hold for any water to escape. 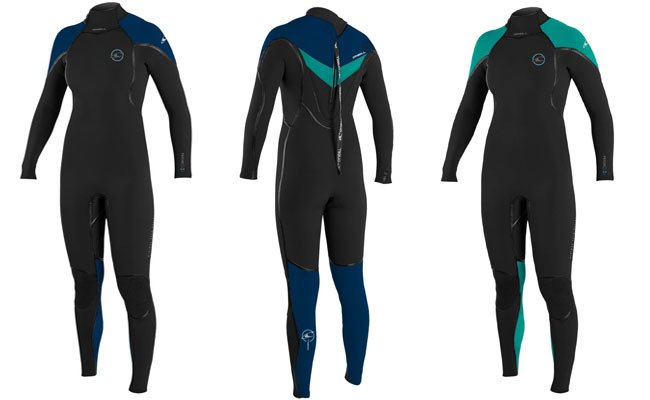 The Zen Zip is designed so that the zip is stuck onto the back of a complete wetsuit rather than joining two halves like most back zip wetsuits. Another great feature of the Zen Zip is that because it is floating on the outside of the wetsuit when you paddle you can’t feel it against your skin. 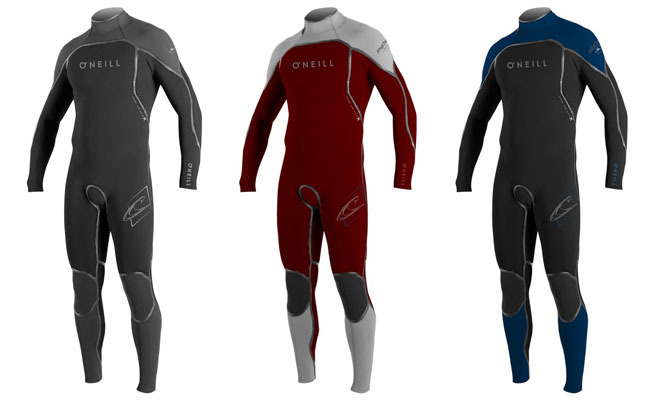 This unique feature makes a huge difference to the performance of any back zip suit and that’s why O’Neill refuse to share it!